Just like our 451 with a splash of color! Snaps easily to belt loop, book bag or purse strap. Bottom loop rotates so keys lie flat. Supplied in color-coated zinc alloy. 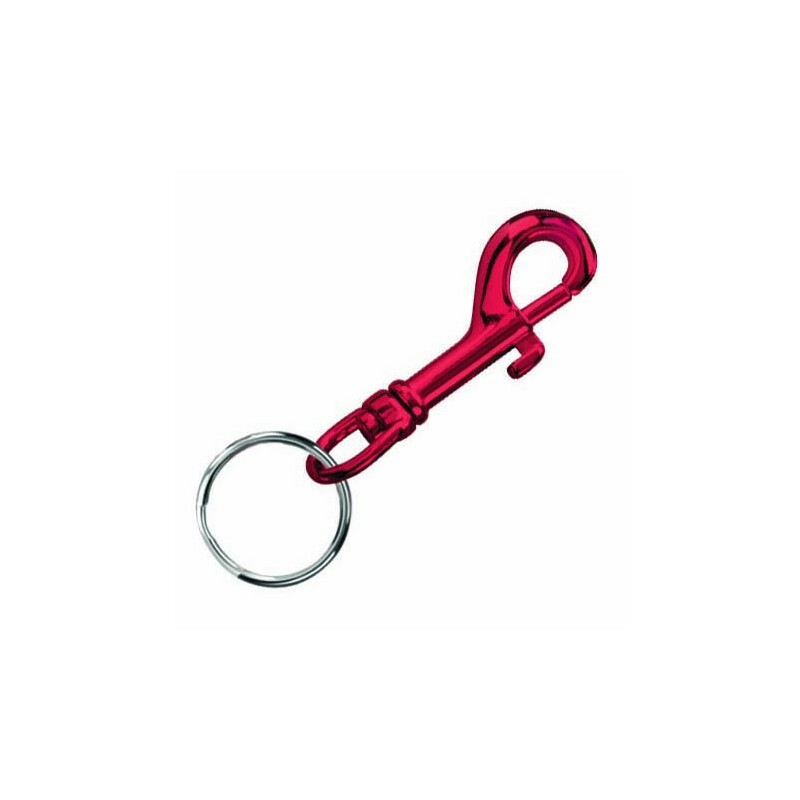 Supplied with 7/8” split key ring.